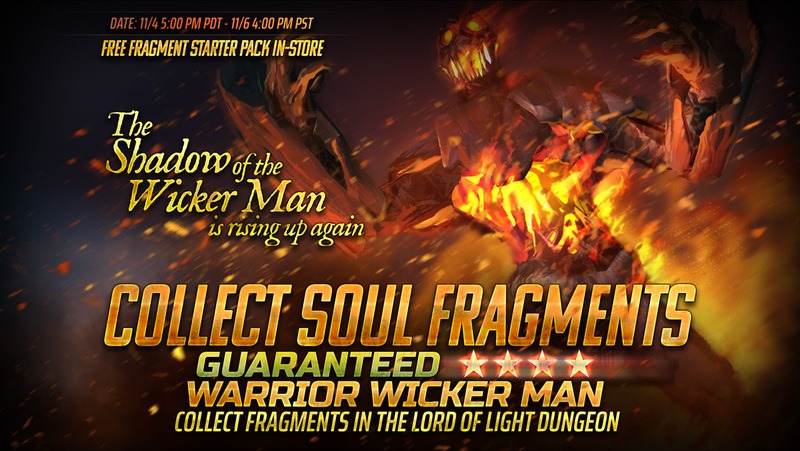 Collect a 4⭐Warrior The Wicker Man GUARANTEED in our latest event! 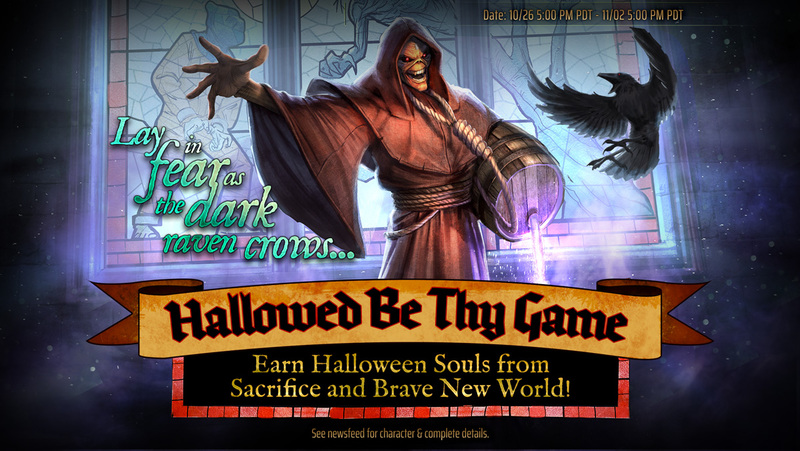 Hallowed Eddie is here! Claim this 5⭐ Gunner today! 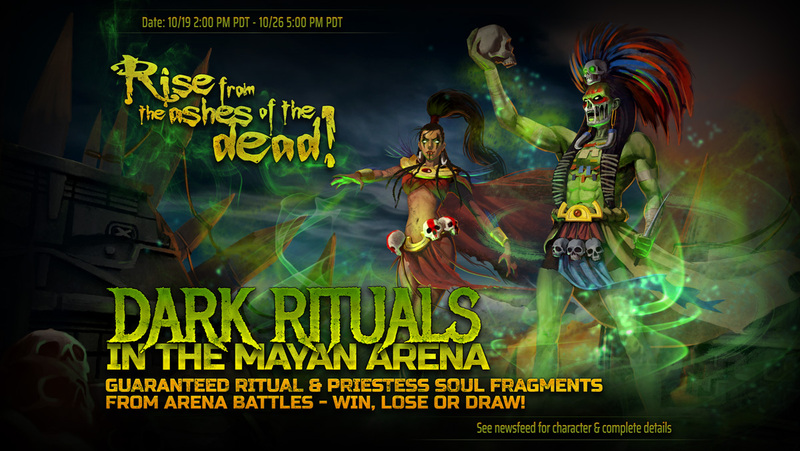 Dark Rituals in the Mayan Arena Event on NOW! 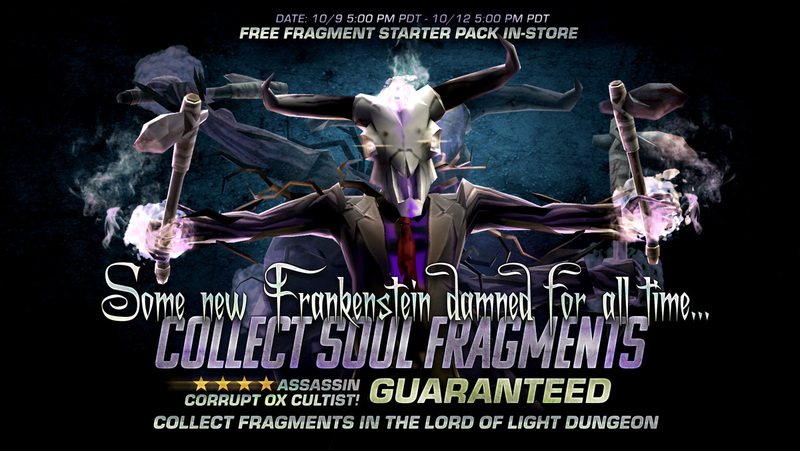 Collect a 4⭐Assassin Corrupt Ox Cultist GUARANTEED in our latest event! 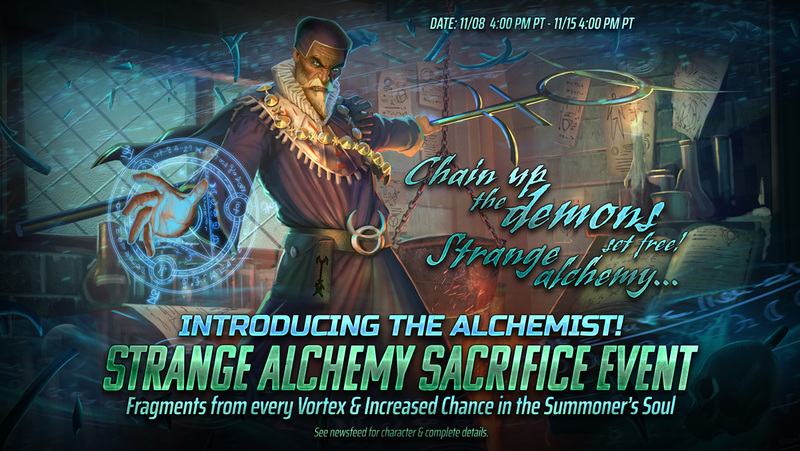 Hearts, Skulls and Gold Event on now! 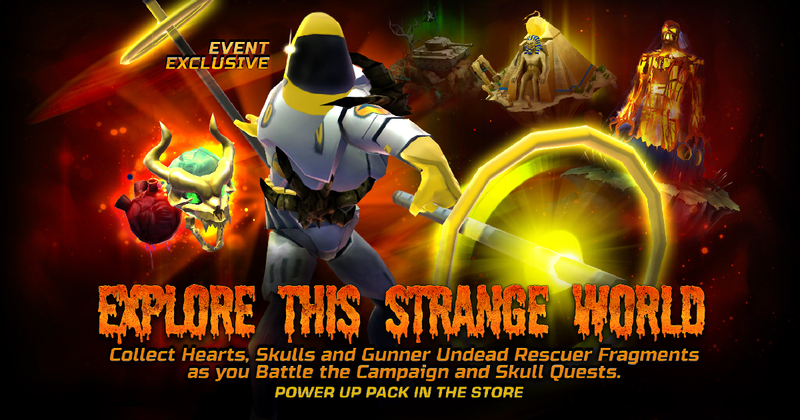 Collect a 4⭐ Gunner Undead Rescuer GUARANTEED! 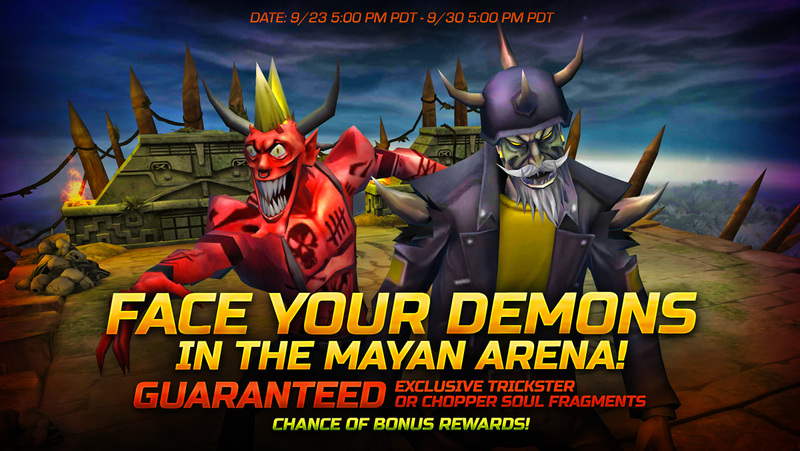 Enter the Mayan Arena & claim 2 new Event Exclusive Characters! 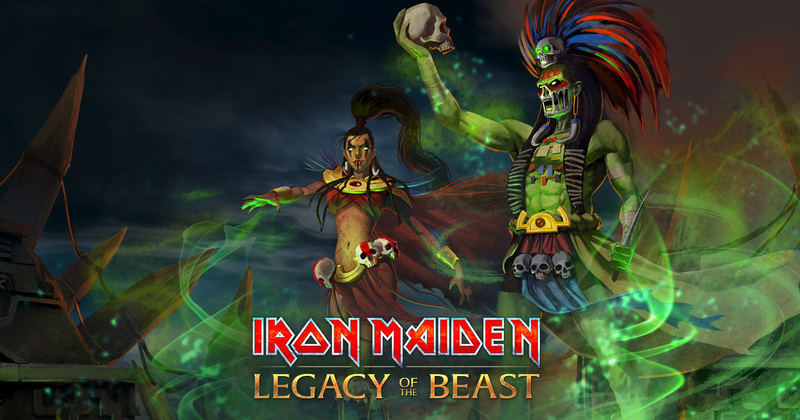 Time to Raise Hell! 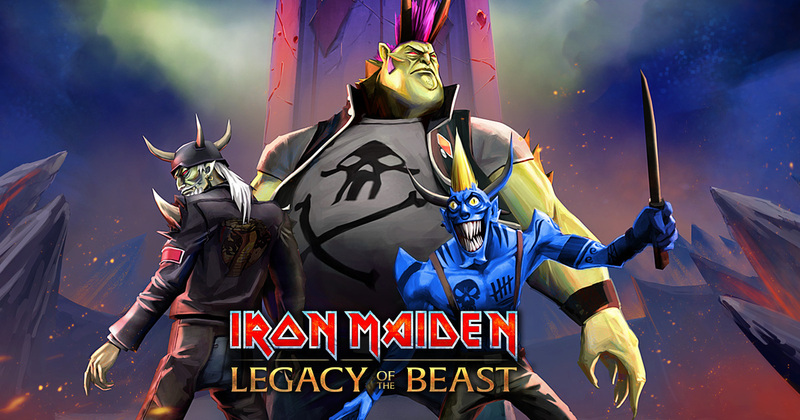 The Demon Gang is here.